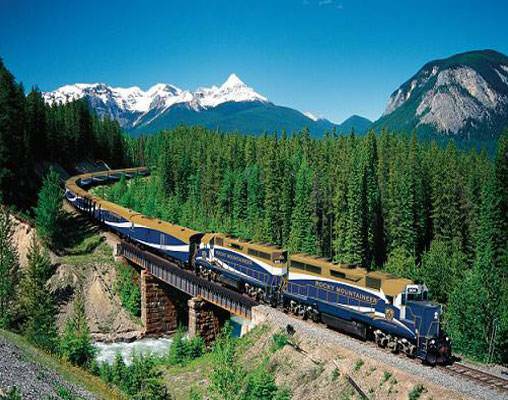 Click here to view testimonials for 2 Day Rail - Jasper to Vancouver. Always wanted to tick the Rockies off my bucket list and it was every bit as good as I could have hoped for. 25th April 2019 $1,295 Please call for availability. 25th April 2019 $1,771 Please call for availability. 28th April 2019 $1,771 Please call for availability. Enter your details below if you would like to be notified when 2020 dates and prices are available for 2 Day Rail - Jasper to Vancouver. 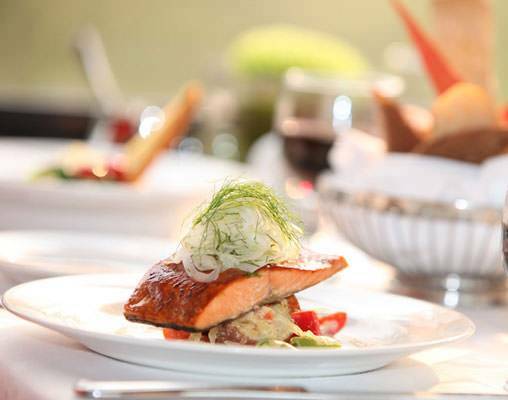 Prices are correct at the time of publication, however are subject to change at time of booking. Prices are in USD. Prices are in USD based on a given exchange rate from 10/1/2018. 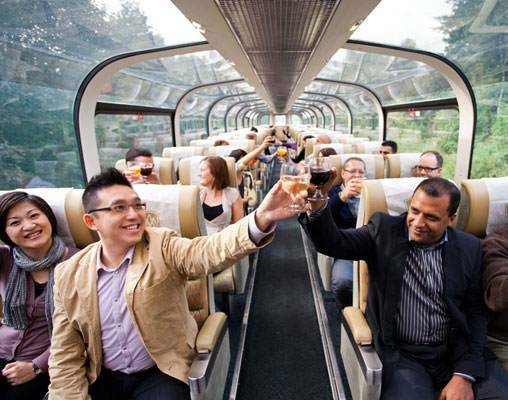 Taxes are not included for the Rocky Mountaineer portion of this vacation. Taxes can be up to 5% on the rail portion only.